Eintracht Frankfurt play host to RB Leipzig on Monday in the first of five games scheduled for the new time slot this season (kick-off 20:30CET/19:30GMT). 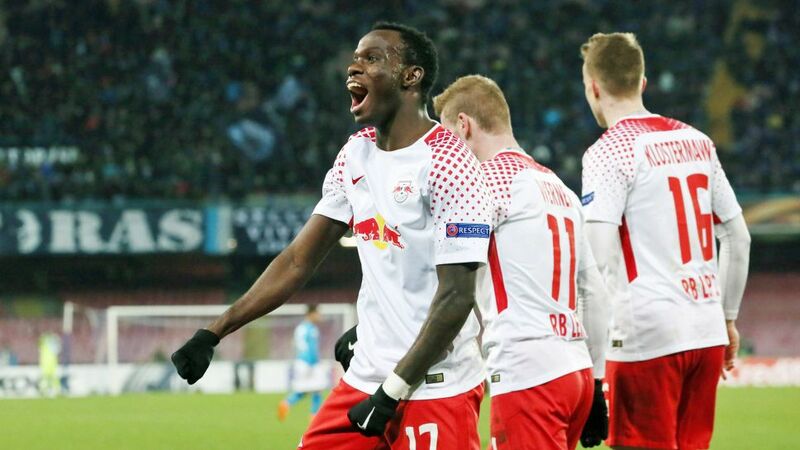 The Matchday 23 encounter is the first of five this campaign timetabled for a Monday evening to give the Bundesliga's UEFA Europa League challengers extra resting time following their Thursday night exertions in European competition. Borussia Dortmund's match against Augsburg will be played on 26 February, while Cologne, albeit already out of European competition, will face Bremen on 2 March in the only two Monday games already scheduled. The remaining two will be played between Matchdays 28 and 32. There have been 16 previous games played on a Monday in Bundesliga history. The first four were on Easter Monday, 30 March 1964, while the most recent was Bremen's 6-2 win over Stuttgart on Matchday 32 of the 2015/16 campaign.